MG motor India will be starting it's fresh innings in the country with the Hector SUV, which will be launched in June 2019. The company's second SUV will be the all-electric offering the eZS SUV. It is being said that MG Motors India will be pricing this SUV below Rs 25 lakh, which will make it competitively priced and also offer a stiff rivalry to the upcoming electric SUV, Hyundai Kona. 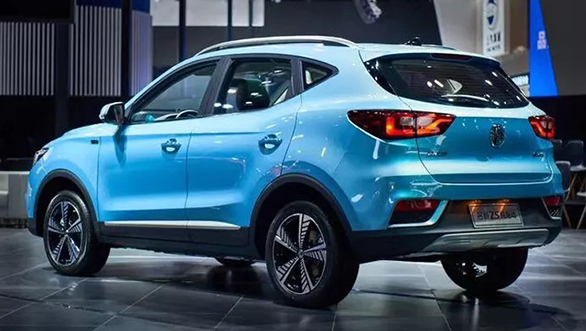 India will be one of the first countries to get the MG Motor eZS SUV that was displayed at the Guangzhou Motor Show in November last year. 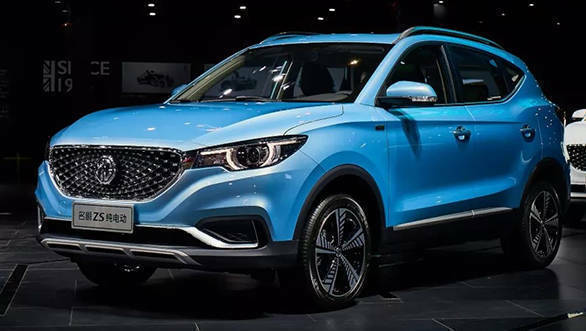 The MG eZS will be brought to the country through the CBU route wherein 250 units will be imported from Shanghai in line with the Ministry of Road Transport and Highways notification. 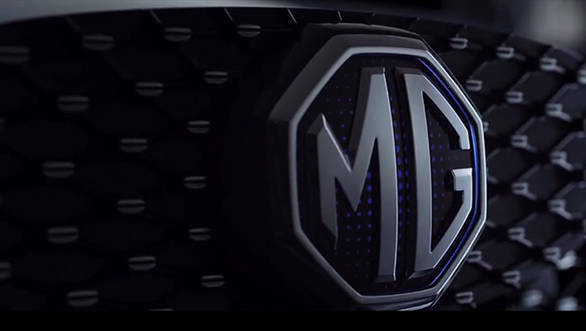 MG claims that the eZS will be a global offering and will have a driving range of 350km in one single charge. The MG eZS could be powered by a 52.5kWh lithium-ion battery pack, with a claimed 400km+ range. A full charge is said to take eight hours from a wall charger. This battery pack is already in use in other products in the wide portfolio of parent company, SAIC. We're told that MG Motor India is targeting 75 per cent localisation or higher for their first product, to be built at the Halol plant which was taken over from GM India. The plant has a production capacity of 80,000 units, which is planned to be increased to 2,00,000 in the second phase of operations.